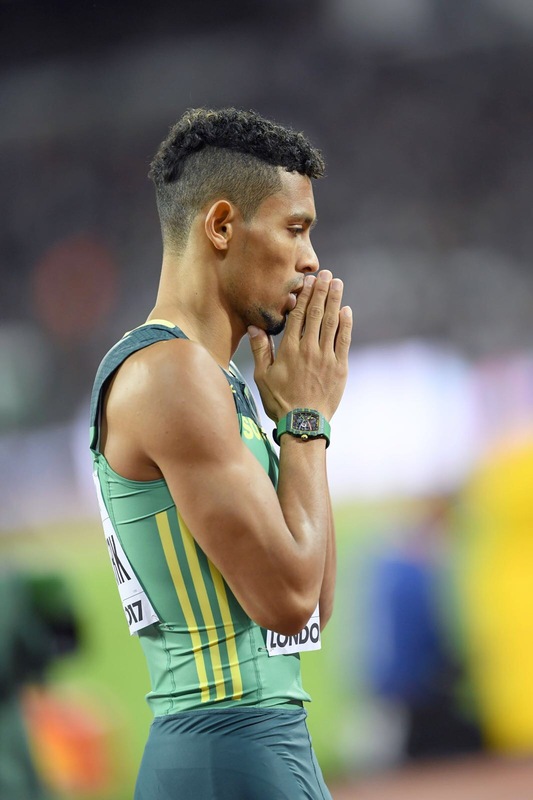 World champion Wayde van Niekerk has withdrawn from the men’s 400m race at the Diamond League meeting in Zurich, Switzerland on August 24, due to a recurring back injury. Van Niekerk, also the Olympic champion and world record holder, has had to manage the niggle throughout the season, overcoming the setback to retain his one-lap crown and take the 200m silver medal at the IAAF World Championships in London, England last week. “This injury has plagued me throughout the summer and I had to receive treatment from Dr Muller-Wohlfahrt,” Van Niekerk said. Returning to training this week after his successful campaign at the World Championships, the versatile 25-year-old sprinter felt the back injury flare up again. After consultation with coach Ans Both, it was decided to avoid the risk of competing again at this late stage of the season, as a precaution in the build-up to the Commonwealth Games in Gold Coast, Australia in April. “I am bitterly disappointed I won’t be competing in the last Diamond League event of the season as I haven’t won a Diamond League Final before and was hoping to get my hands on one of the fiercely contested Diamond trophies, but we feel it is in my best interest to recover fully, in order to ensure I can take on the 2018 season in good health and at full strength,” Van Niekerk said.